I'm currently taking a data mining class, and I'm trying to do as much of the coding in the class using R for practice. 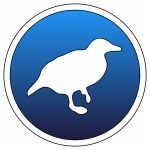 We are using Weka 3 which so far is proving to be a pretty neat (FREE) data mining tool. To meet my goal of improving my R skills while taking this class I needed to find a way to read .arff data files from Weka into R so that I can access the data to run the assigned tasks. The first option, which is what most of my classmates are doing, is of course is to load the data into Weka and convert it to a CSV file and then load that file into R using the read.csv() command. I was curious to see if I could do it more directly. Because R and R Studio don't necessarily warn you when they need upgrading, I had to figure it out myself when I started getting some weird bugs running assignments during an R class. 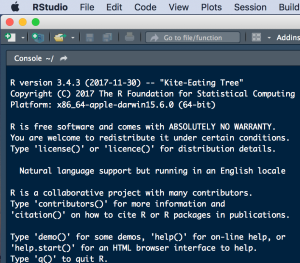 Alas, I needed to update R to the latest version, and in the process decided to update RStudio as well. Here is how I went about it. 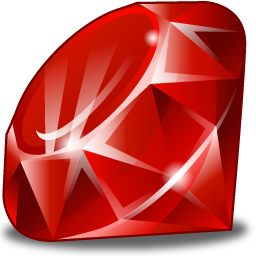 Following up on my last post on how to update Ruby to the latest version on OS X, I recently ran into an error when trying to update again to Ruby 2.5.0. configure: error: clang version 3.0 or later is required I did a bit of research and Stack Exchange was super helpful. This seems to be Mac OS X Sierra and High Sierra update issue. But maybe it affects other versions too. 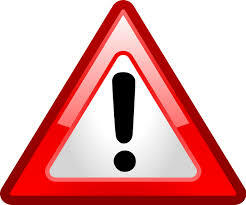 I was running into trouble trying to update my Manjaro on my MacBook Pro today, I kept running into package conflicts which could not be resolved. Pacman suggested deleting certain packages but the delete would not complete because of dependencies. So the issue was how to resolve dependencies in Manjaro and how to remove unwanted packages.